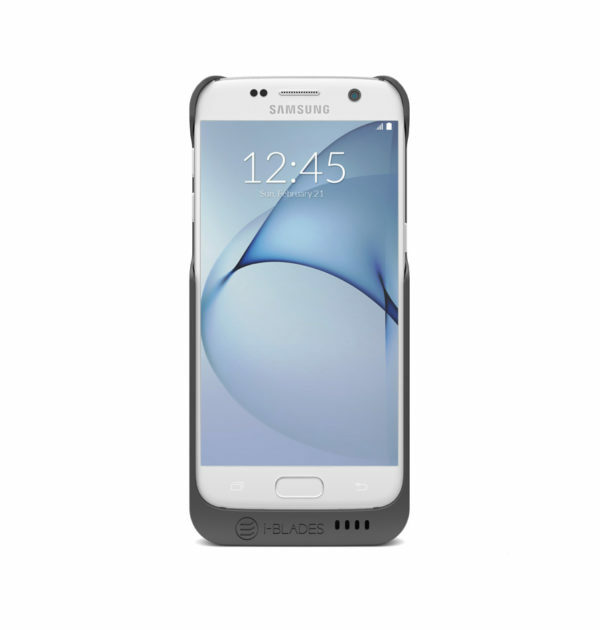 Galaxy S7 Elite Smart case Protect and Upgrade your phone. 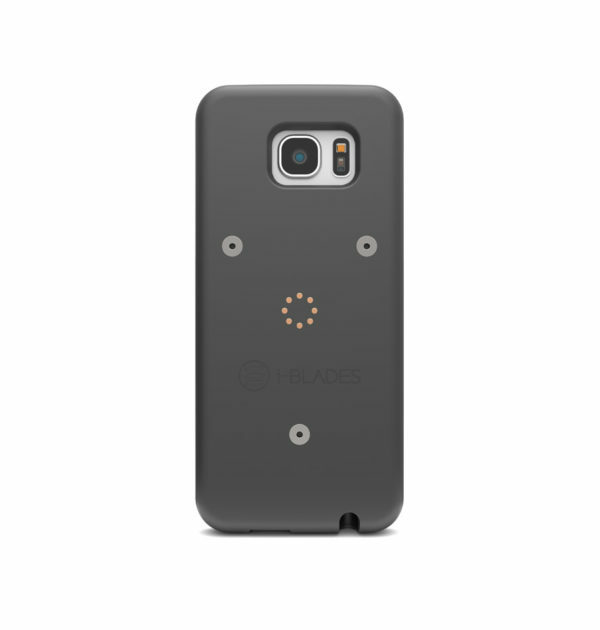 Make your Galaxy S7 modular with the i-BLADES Smart case. A next generation mobile Galaxy S7 case. 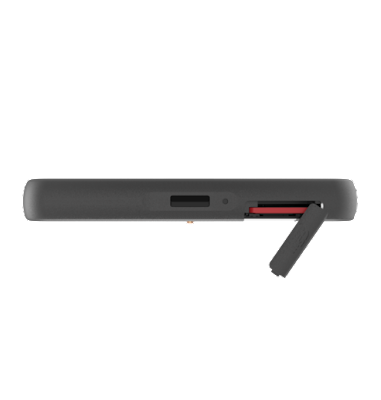 World's first Smart case with built-in Smart technology. Slimline protective poly carbonate soft-touch case. 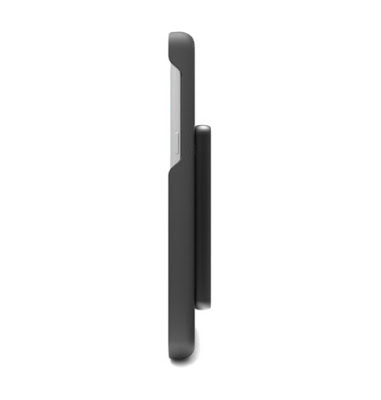 Comes with initial removable rechargeable Smart blade. Increases Galaxy S7 battery life by 18 hours and adds 64 GB more storage. Additional Galaxy S7 micro SD slot for expandable memory up to 128 GB.